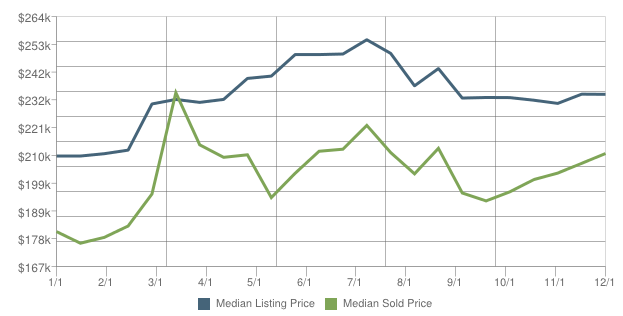 The number of active listings in Albany (97321) dropped by 4.3% from the previous month. The median number of days active properties have been listed is 108. 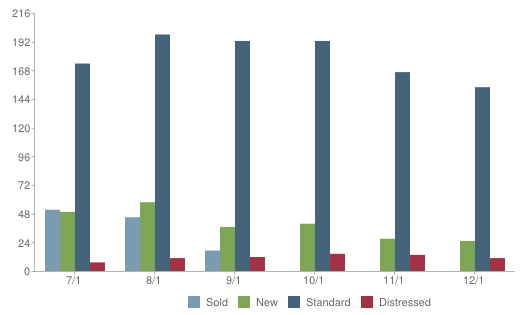 The number of sales in September dropped by 61.2% from the previous month. This entry was posted in Albany OR real estate, Corvallis OR real estate, Homes for Sale in Albany OR, Homes for Sale in Corvallis OR, Oregon homes for sale, Terri Woods real estate and tagged Albany OR Homes for Sale, Market Statistics, Terri Woods real estate, www.greatoregonhomes.com. Bookmark the permalink.